Ships tomorrow if you order in the next 16 hours 50 minutes. The state of your immune system plays a critical role in your daily overall health. Your B and T-cells are of the utmost important, and if you've been looking for a way to boost your immune health, as well as the function of these cells, Integrative Therapeutics may be able to help. 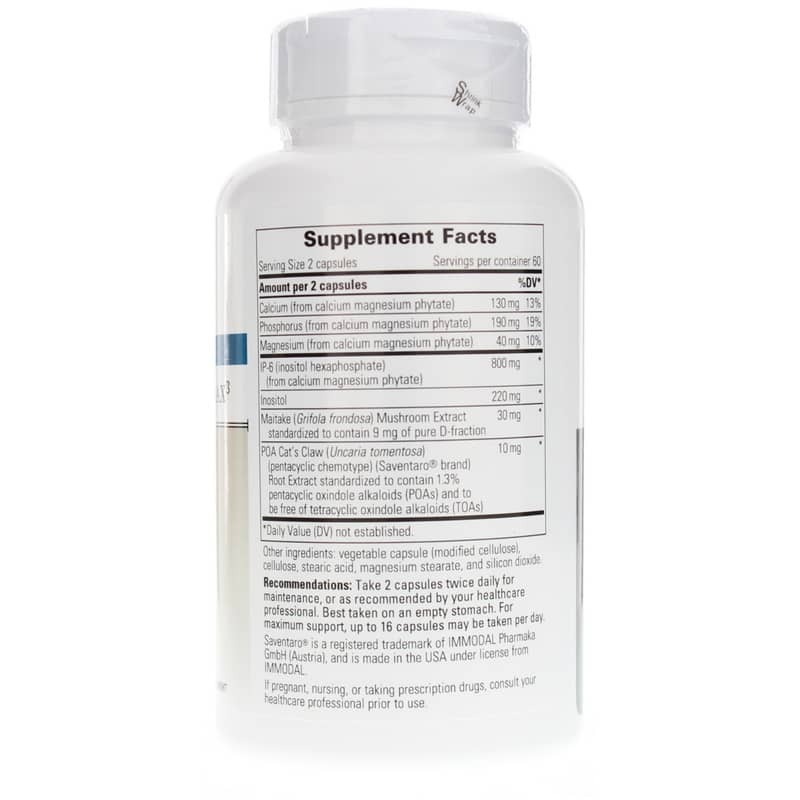 Cellular Forte Max3 is formulated with an exclusive combination of nutrients that are essential for regulating healthy cell development and function. Make the smart choice to support your overall immunity. 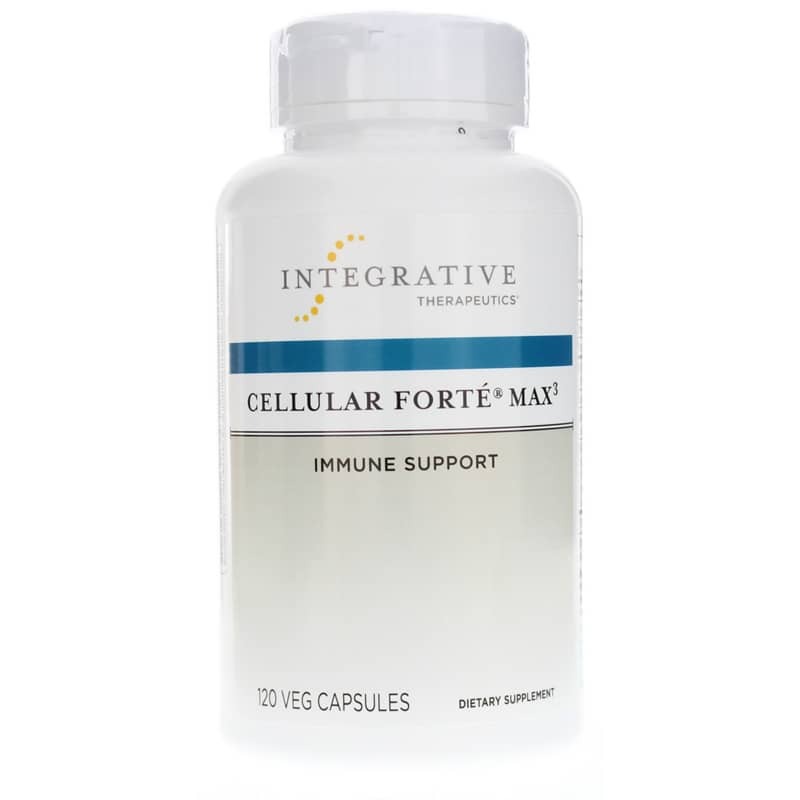 When you choose Integrative Therapeutics Cellular Forte Max 3, you're choosing the all-natural way to improved immunity and optimal overall health and wellness. Give it a try today! Other Ingredients: vegetable capsule (modified cellulose), stearic acid, magnesium stearate, silicon dioxide. Contains NO: sugar, salt, wheat, gluten, soy, dairy products, artificial coloring, artificial flavoring, preservatives or ingredients of animal origin. This product contains natural ingredients; color variations are normal. Adults: Two capsules twice daily for maintenance. Best taken on an empty stomach. 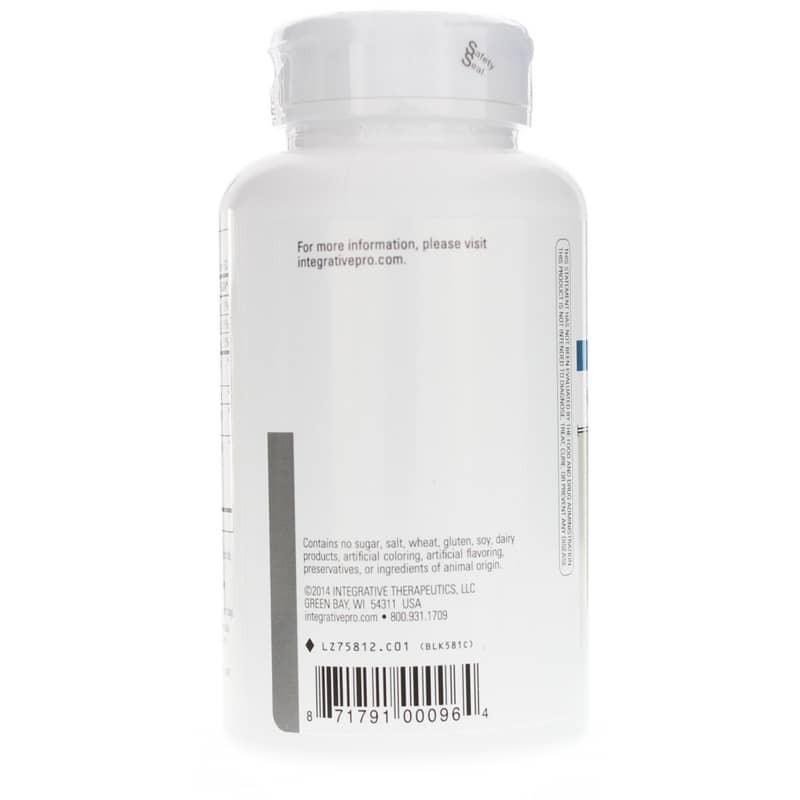 For maximum support, up to 16 capsules may be taken per day. Saventaro is a registered trademark of IMMODAL Pharmaka GmbH (Austria), and is made in the USA under license from IMMODAL.